TORONTO - The Independent Electricity System Operator (IESO) is introducing changes to Ontario's electricity system that will help save Ontarians about $3.4 billion over a 10-year period. The changes include holding annual capacity auctions to acquire electricity resources at lowest cost that can be called upon when and where they are needed to meet Ontario electricity needs. In the past decade, electricity supply was typically acquired through very prescriptive means with defined targets for specific types of resources such as wind and solar, and secured through 20-year contracts. 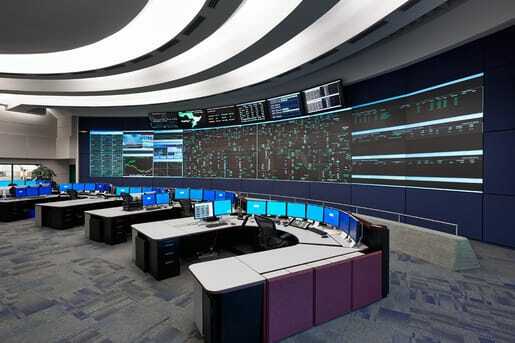 While these long-term commitments helped Ontario transform its generation fleet over the last decade, longer term contracts provide limited flexibility in dealing with unexpected changes in the power system.